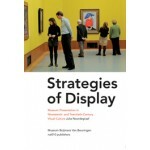 In the book Strategies of display. Museum Presentation in Nineteenth- and Twentieth-Century Visual Culture Julia Noordegraaf offers a unique approach to museum presentation as a part of visual culture. Noordegraaf describes how in the nineteenth and twentieth centuries, museums communicated with their audience through their presentations. 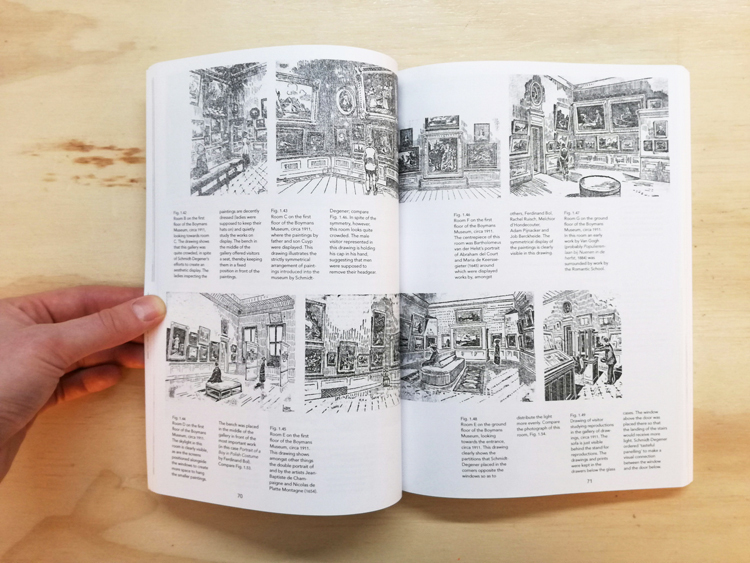 Drawing upon ideas developed in film studies, she argues that presentations are based on a ‘script’ that includes all the elements that mediate between the museum and its audience. These include the location, architecture and layout of the building, the arrangement of the objects, the display techniques and the different means of communicating with the visitor. 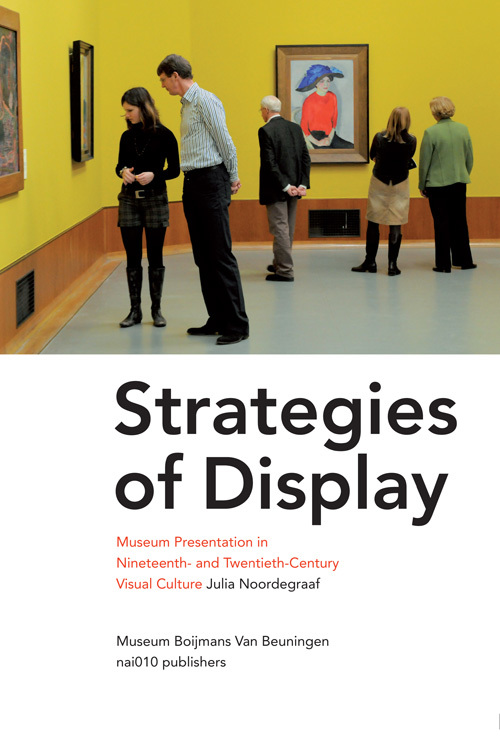 Strategies of display. 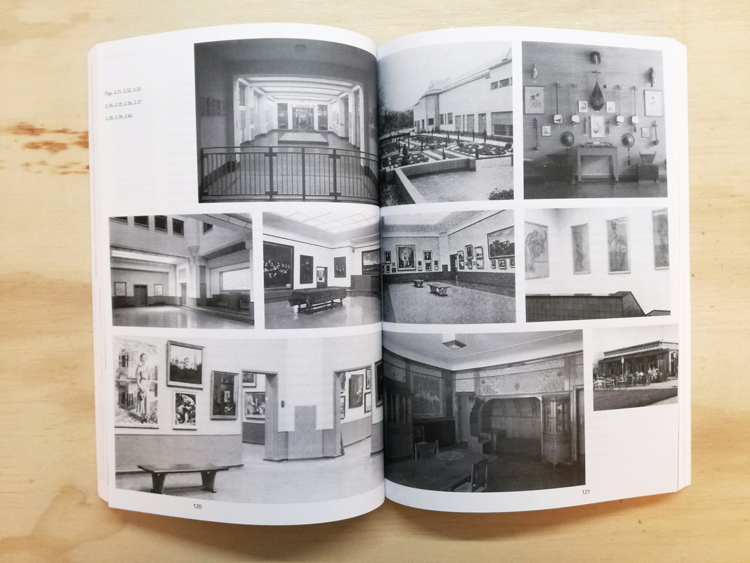 Museum Presentation in Nineteenth- and Twentieth-Century Visual Culture contributes to the international discussion about the role and function of the museum in contemporary society among both those in charge of setting up and designing presentations and those who visit them. 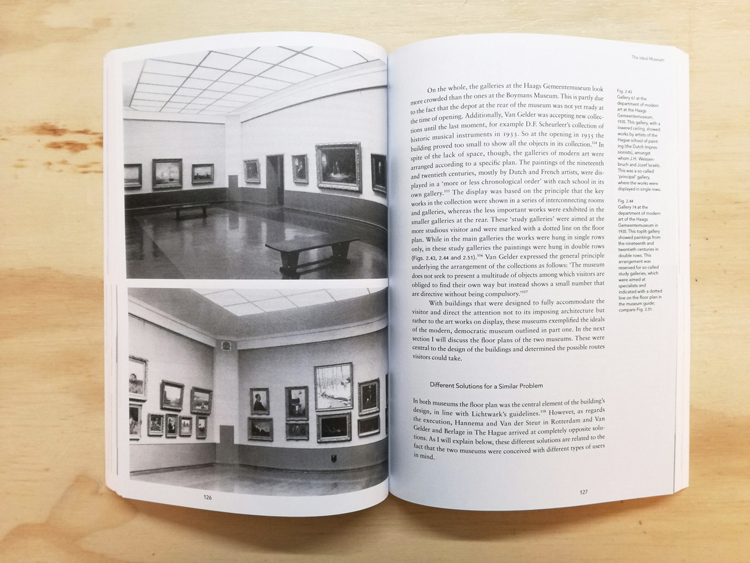 From its first appearance in 2004 the book has become widely used for research and teaching in the field of museum and curating history and theory internationally. 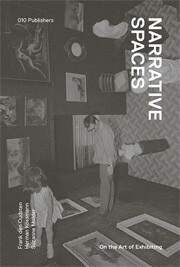 Julia Noordegraaf is associate professor in the Department of Media Studies at the University of Amsterdam.